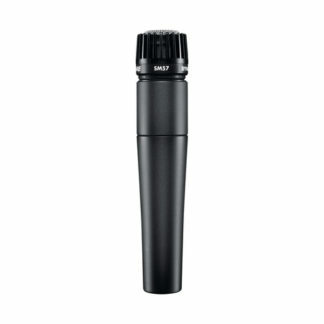 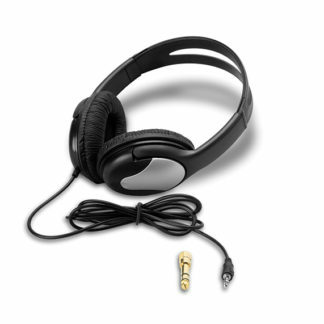 The legendary Shure SM57 is exceptional for musical instrument pickup and vocals. With its bright, clean sound and contoured frequency response, the SM57 is ideal for live sound reinforcement and recording. The SM57 has an extremely effective cardioid pickup pattern that isolates the main sound source while minimizing background noise. 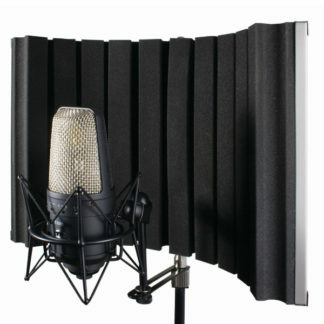 In the studio, it is excellent for recording drums, guitar, and woodwinds. 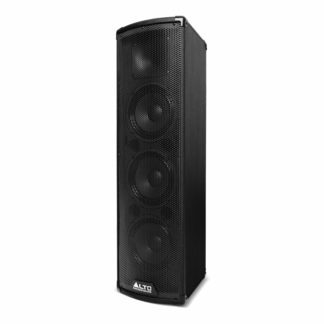 Outstanding performance, reliability, and application diversity make this “workhorse” the choice of performers, producers, and sound engineers worldwide. 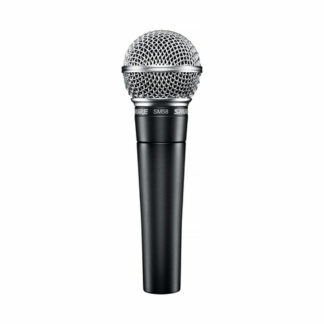 Polar Pattern: Unidirectional (cardioid), rotationally symmetrical about microphone axis, uniform with frequency.